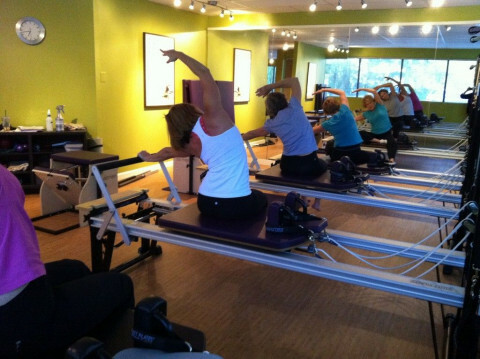 Instructors are certified by STOTT PILATES. Our experience provides a depth of knowledge and practical programming skills to create effective workouts and classes that motivate and challenge you. 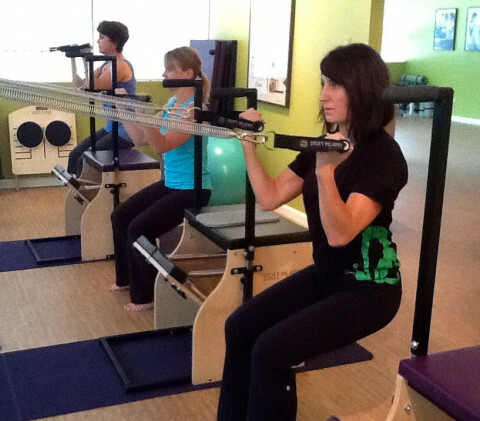 From beginners to elite athletes, you will receive a customized program suitable for you in a group reformer class or a private session on a variety of Pilates equipment- Reformer with Towers, Chair, Cadillac, or Ladder Barrel. 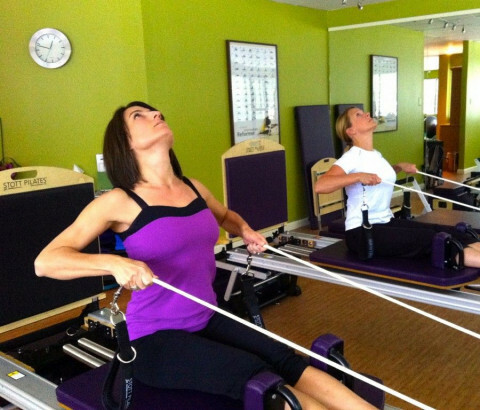 Visit our website: www.thpilates.com and begin your transformation to improved strength, flexibility and function!